Over 75 years of medical research and clinical practice reveals, overwhelmingly, that vitamin C has the power to ignite the 'self-healing response'. 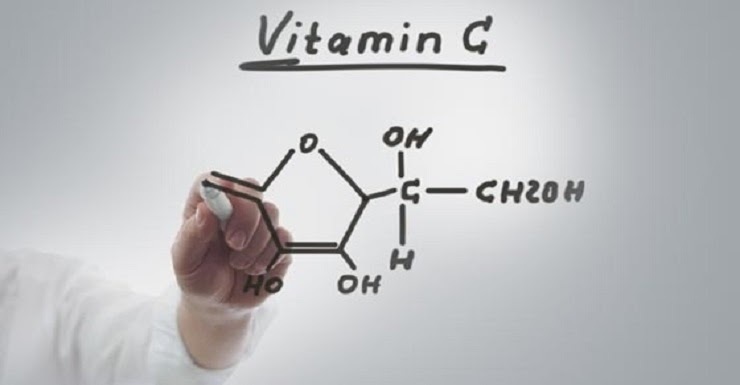 I know what you're thinking - if vitamin C is so good for us - why haven't you been told about this curative nutrient? Well, the answer will soon become painfully obvious. Medical students receive little nutritional training - only 2 hours in 4 years! Vitamin C therapy for a host of chronic diseases has been systematically ignored by conventional medicine for decades. On the next NaturalNews Talk Hour, meet Dr. Andrew Saul and learn about the true power of high-dose vitamin C therapy.